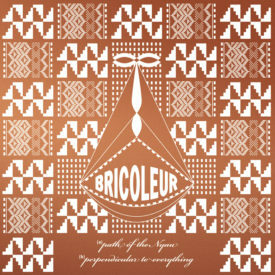 The Bricoleur 7″ on sale soon! Anyone want a tiny record? Planet by Rasputin coming soon to our Abhorrent Jukebox 7″ series! Direct to vinyl cutting service now available! James Blackshaw: Apologia OUT NOW!